Google Updating Mobile First Index? The search community took to Twitter and Facebook to note an increase in mobile first inclusion notices from Google Search Console. 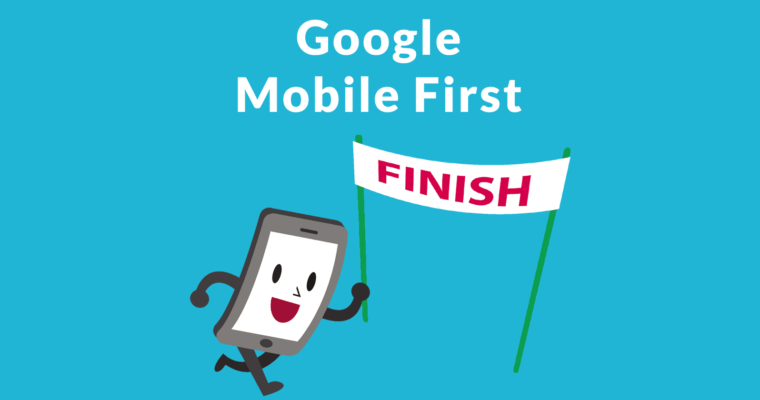 Strong anecdotal evidence points to significant update in Google’s mobile first index. 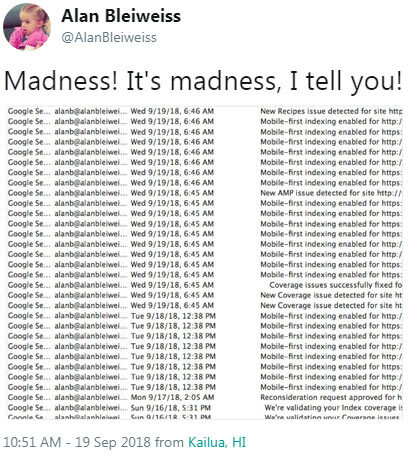 Many are reporting unprecedented levels of email alerts from Google Search Console that sites they are monitoring have been migrated to the Google’s Mobile First Index. Is this a Google Algorithm Update? No. I would not call this a Google Algorithm Update. This is a mobile index update, the index appears to be growing. 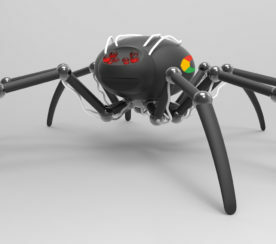 A Google Update generally refers to a change in the ranking algorithm. What the search marketing community may be noticing is a change to the index that Google uses to begin the ranking process. 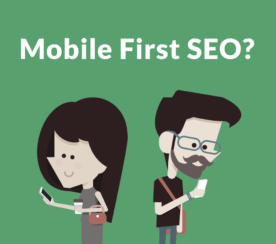 The change being noted is that more websites have been included into Google’s mobile first index. 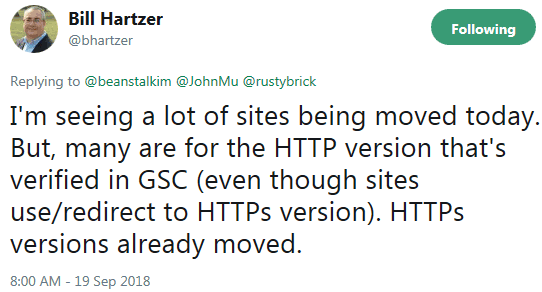 Is a Major Google Update Coming? Google does not announce upcoming updates. Google regularly updates it’s algorithm on a near daily basis. It’s possible that Google may decide to update and re-rank the mobile index once it reaches a certain threshold. But that’s just speculation at this point. 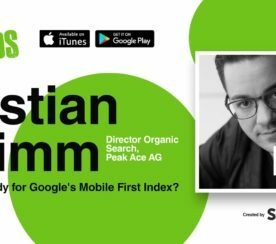 What is Happening with Google’s Mobile First Index? I think it’s either their final or close-to-final big push. If sites aren’t carried over after this batch I think they’ll want to look closely at the reasons why. What tech they are using will be the main thing I look at. It’s just a guess but it seems too big to be anything else. As of this writing there is no official statement about what is going on. The facts as of this moment is that Google appears to have increased the size of their mobile first index. What happens next is unclear.